Ministerios Evangélicos de las Américas (MEDA), or Evangelical Ministries of the Americas, was established in 1998. 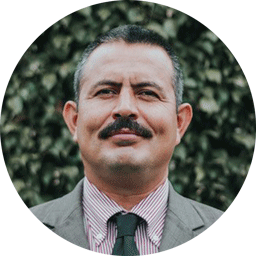 MEDA receives and trains pastors from over 100 churches from all evangelical denominations in Honduras and a growing number of Central American countries. MEDA's attraction is its reputation for quality instruction and focus on the essentials for preaching the point of each passage. Repeatedly, the men express that there is nothing like MEDA in all of Central America. The ministry truly is unique in its design and emphasis. MEDA’s purpose is to give pastors and church leaders the tools necessary to faithfully feed and lead the flock of God. This is done in two training programs. The first is a series of conferences taught by MEDA's full-time seminary processors, along with speakers from other seminaries and local churches. This structure precludes the need for pastors to leave their churches to receive training. For many, this is the only formal and reliable theological training received. The second program is the MEDA Seminary for Expository Preaching. It offers a more intense level of education to those who desire to further develop their skills in precisely interpreting, explaining, and applying the Biblical text. MEDA believes that Expository Preaching is not a method of preaching, but a mandate for precision; hence it reflects that in its curriculum. We are so blessed to have TMAI pastoral training in our country. It is transforming the face of the churches here in Honduras. They are teaching us to put our trust not in men, not in modern-day apostles, not in the power to declare things or to perform miracles, but in the power of God’s Word. When Christopher Columbus landed on the coast of Honduras in 1502, he came in the name of Christ but had no gospel message. Conquered by Spain, Honduras gained her independence in 1821. Today, social and political instability have plagued the nation, causing one of the highest murder rates in the world. 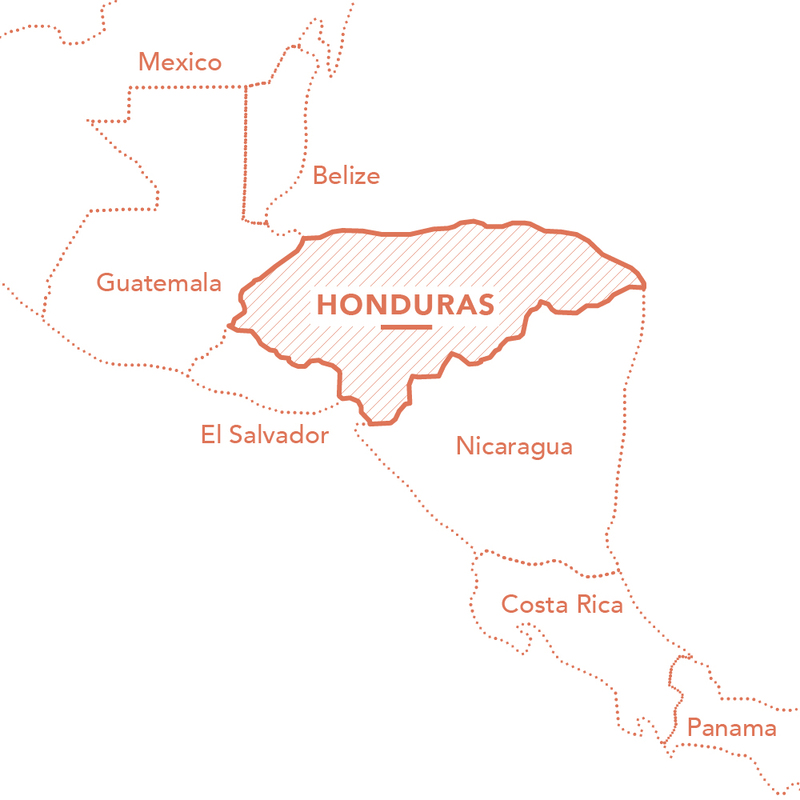 Honduras is one of the poorest countries in the region, with half the population living in poverty. In this context, the false hope of the prosperity gospel thrives. However, MEDA and the pastors trained in this program are heralding the true gospel and equipping congregations to make disciples of the Lord Jesus Christ.